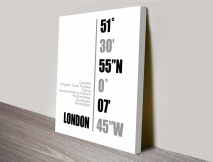 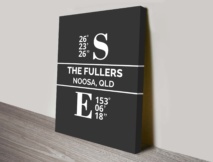 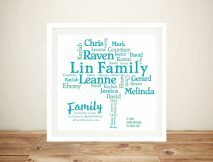 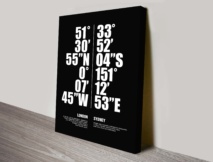 Choose from our gorgeous collection of unique House Warming Gift Ideas, all designs can be customised to suit the recipients tastes such as words, fonts and colours. 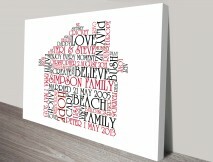 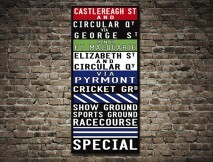 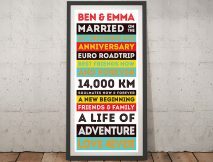 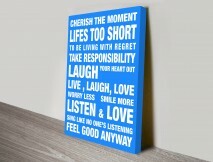 Never be stuck for an unforgettable gift idea any more with our custom word art creation service. 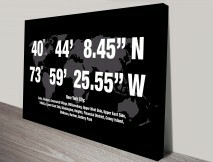 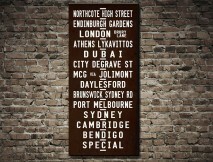 We have the largest selection of custom art gifts in Asia.